Fun bike to ride. 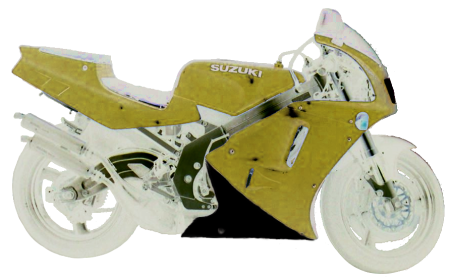 2-strokes have a special charm. 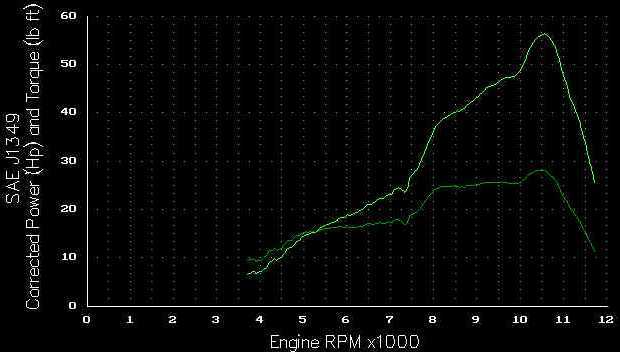 The narrow power band requires very active driving, but that's the fun part Have a look at the dyno chart. From 8,000 to 11,500 is all there is to play with.